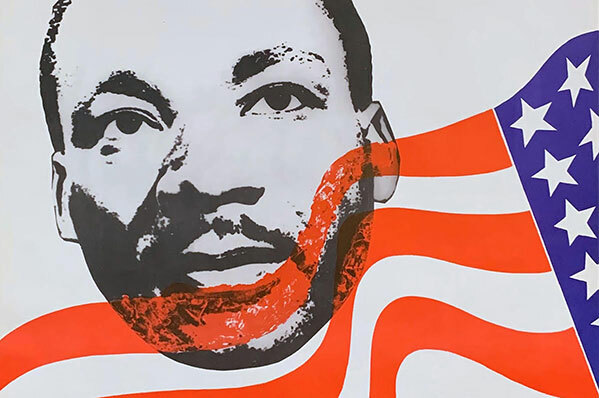 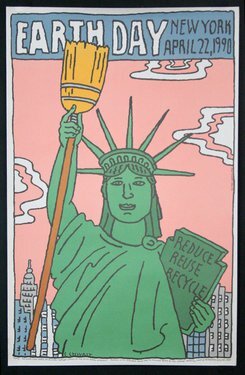 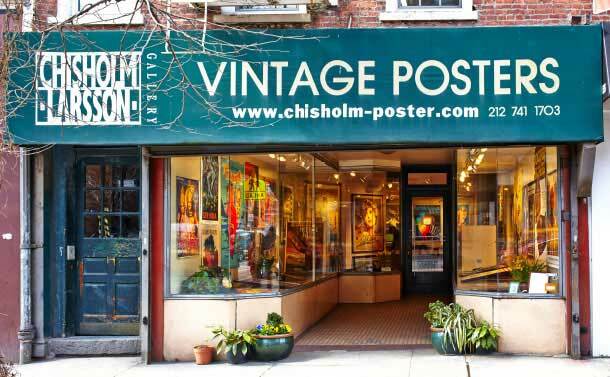 Located in the vibrant Chelsea neighborhood of New York City, Chisholm Larsson Gallery has offered the best and widest selection of unusual original vintage posters for more than 40 years. 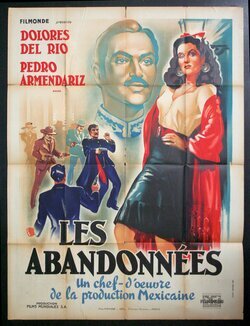 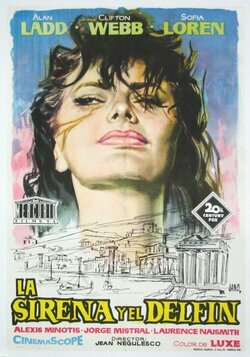 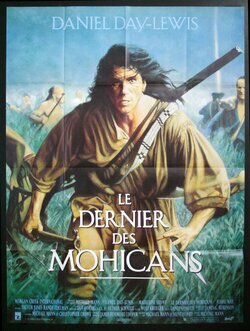 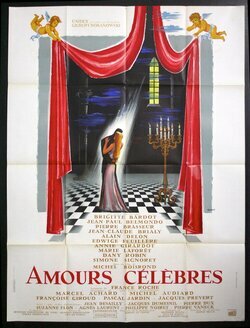 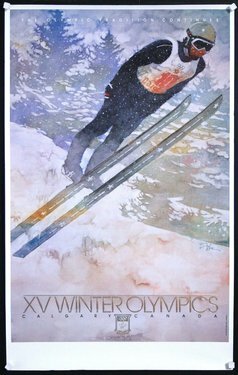 By searching our online catalogue you can view more than 60,000 original posters from the 1890s to today, including over 20,000 original movie and film posters. 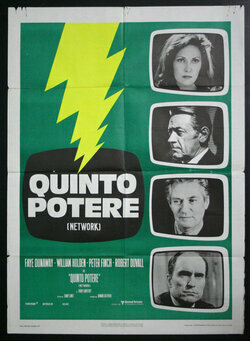 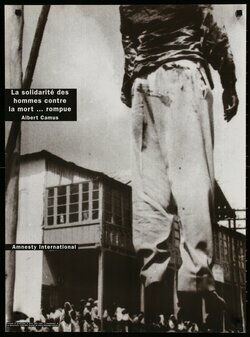 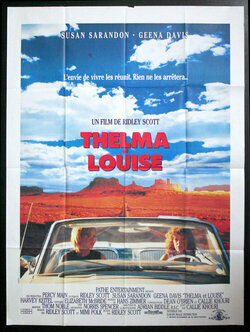 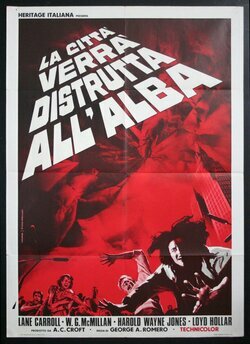 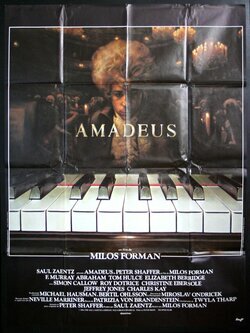 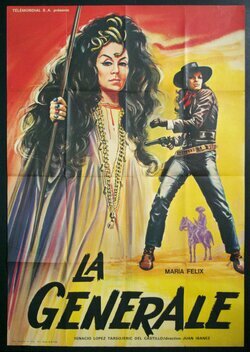 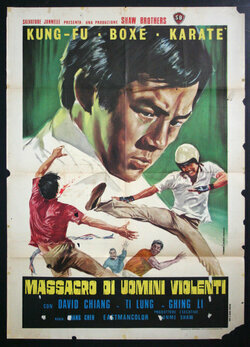 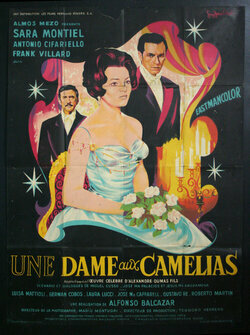 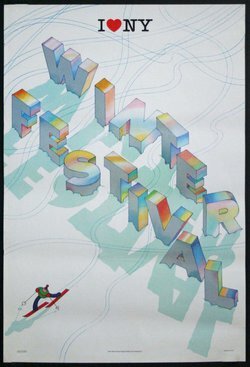 Our award-winning collection includes posters spanning all genres. 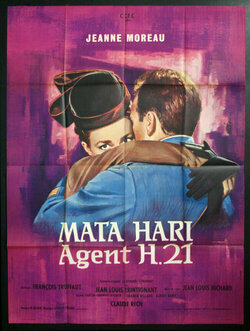 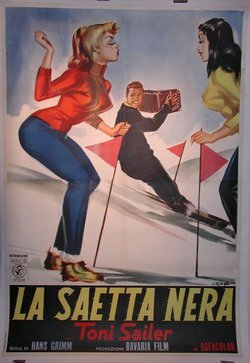 Every day we add new posters to our ever expanding collection. 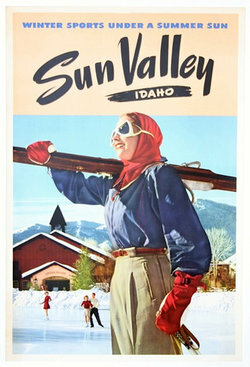 Skiing is a fun recreational sport and you can enjoy down hill skiing as well as cross country skiing and ski boarding. 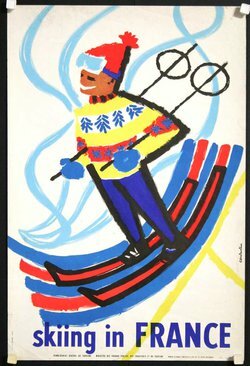 You don't have to be a professional skier to enjoy the sloops. 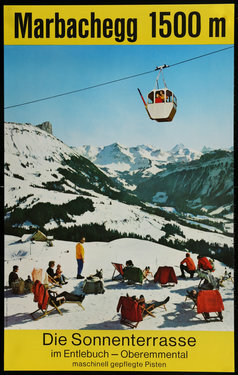 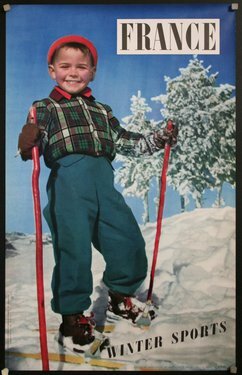 Once upon a time you made your way on boards in the snow, today skiing is one of the largest winter sports. 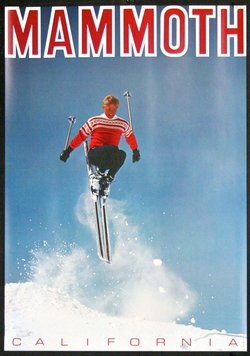 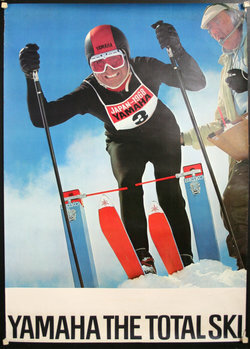 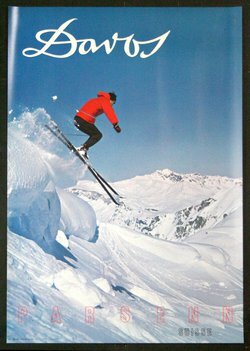 Great American ski poster showing Corey "Corky" Fowler in action. 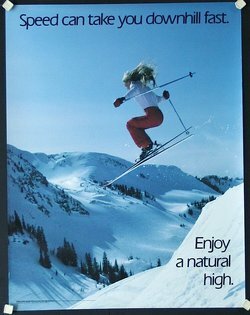 What a ski jump! 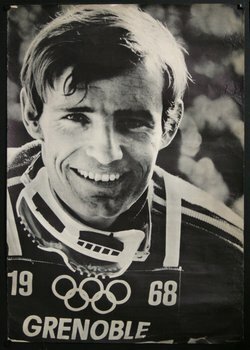 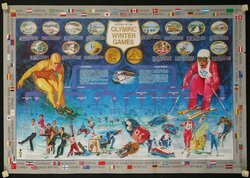 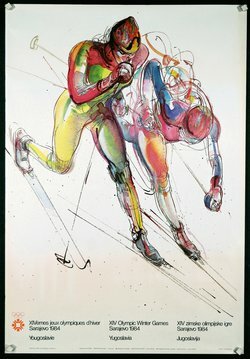 Great poster by Ismar Mujezinovic showing the finishing seconds of the cross country competition in the 1984 winter games in Sarajevo. 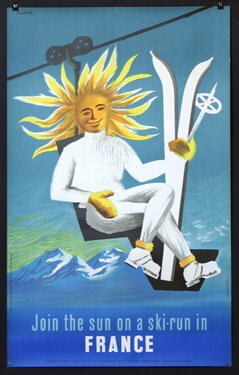 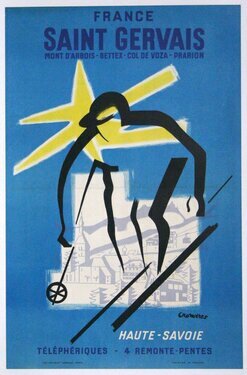 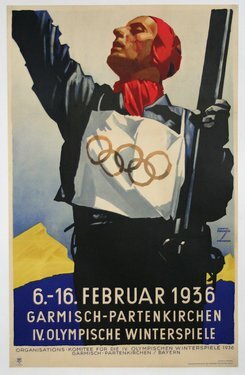 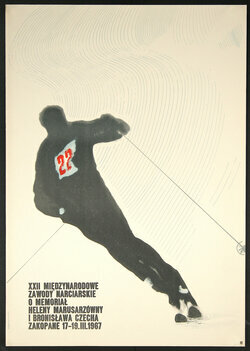 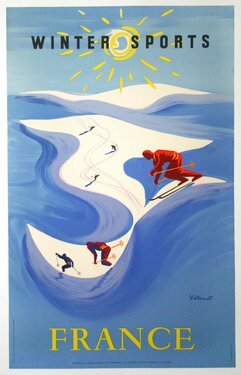 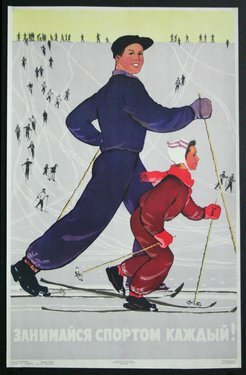 The iconic official Olympic poster by Ludwig Hohlwein for the winter games in Germany 1936. 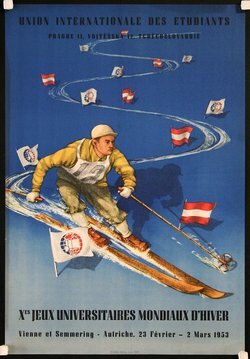 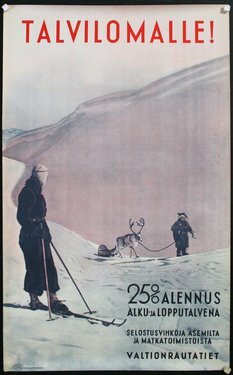 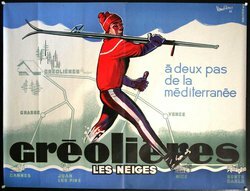 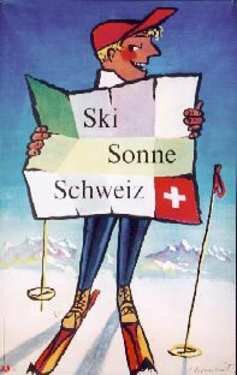 1936 is the last year in which the Summer and Winter Games were both held in the same country. 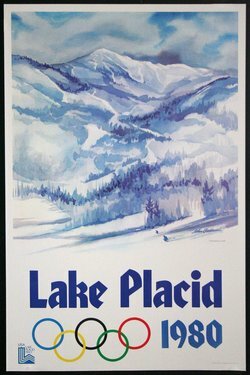 1980 History House Publishers, Historical Consultant: George Christian Ortloff.